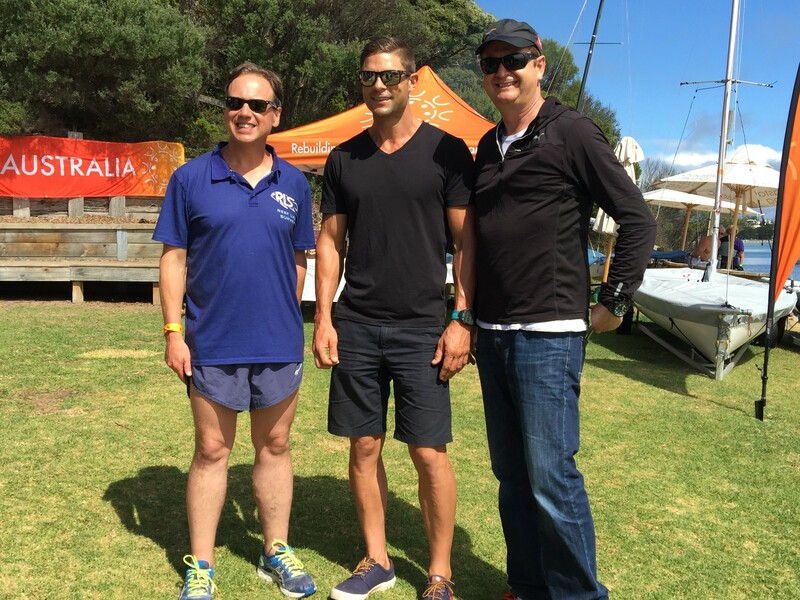 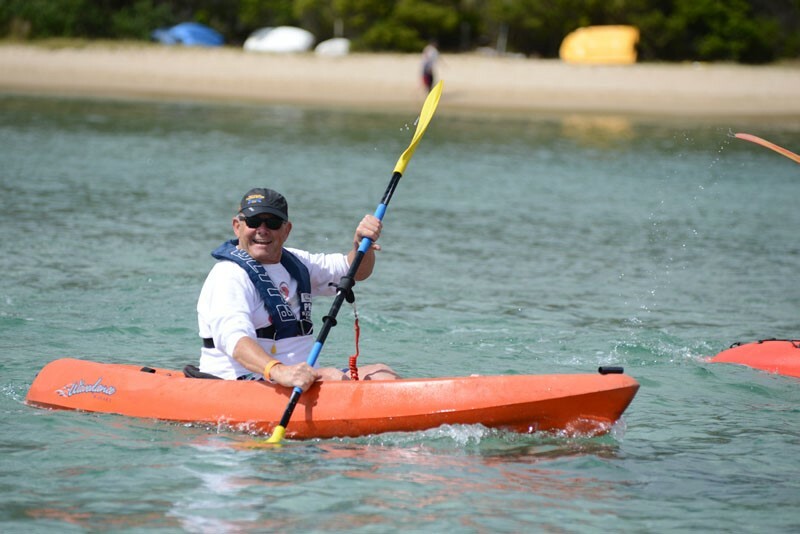 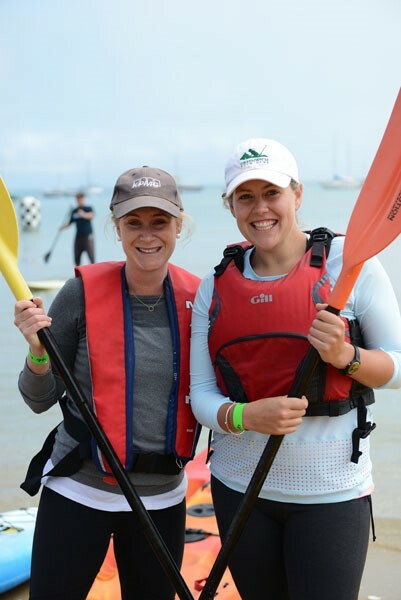 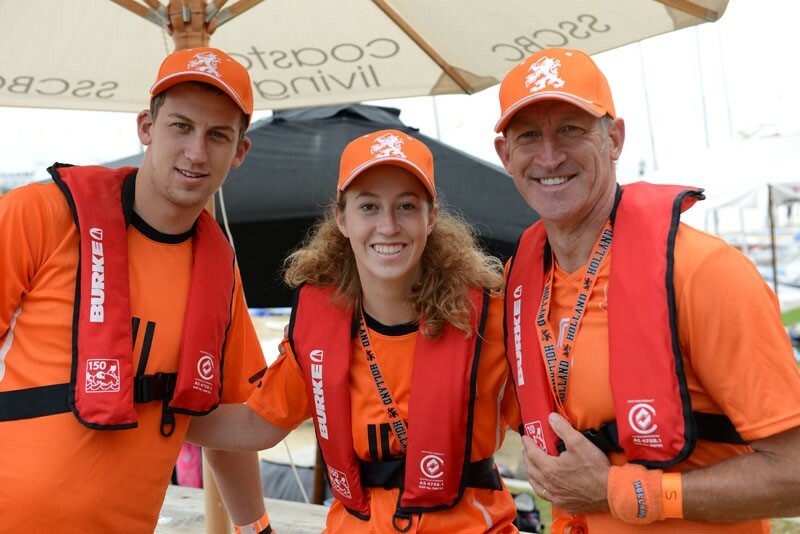 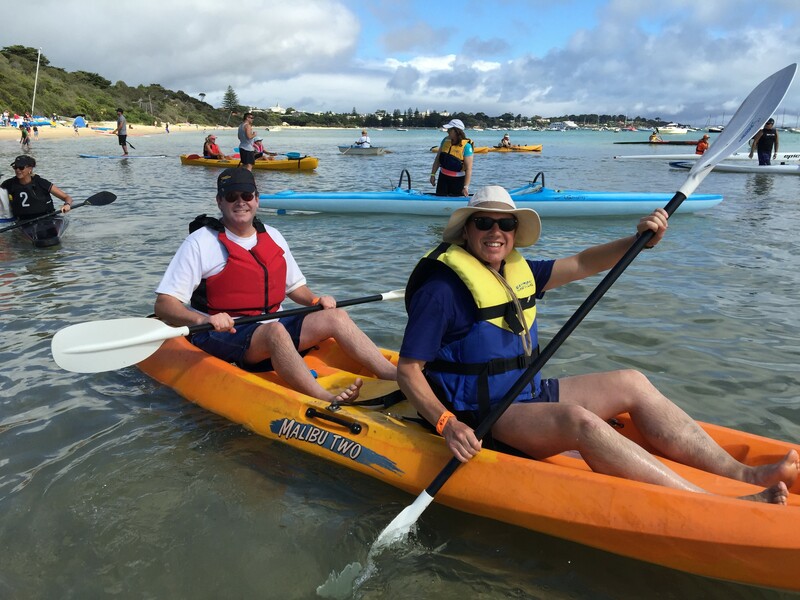 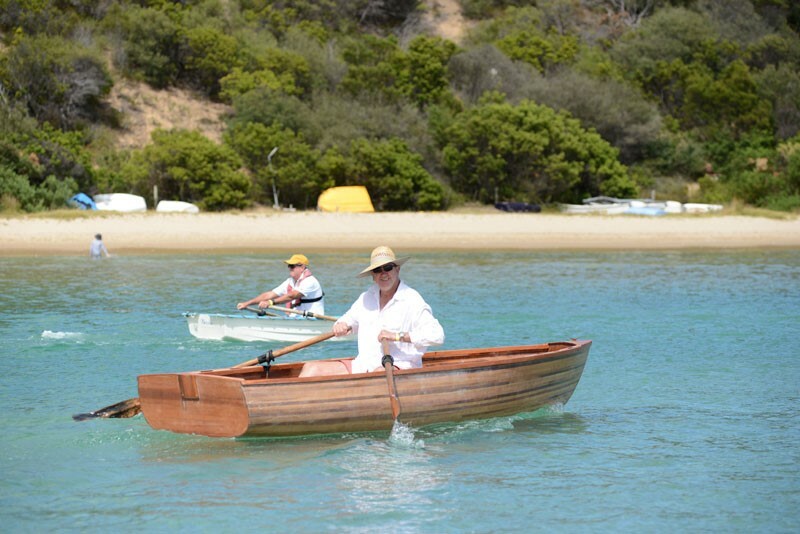 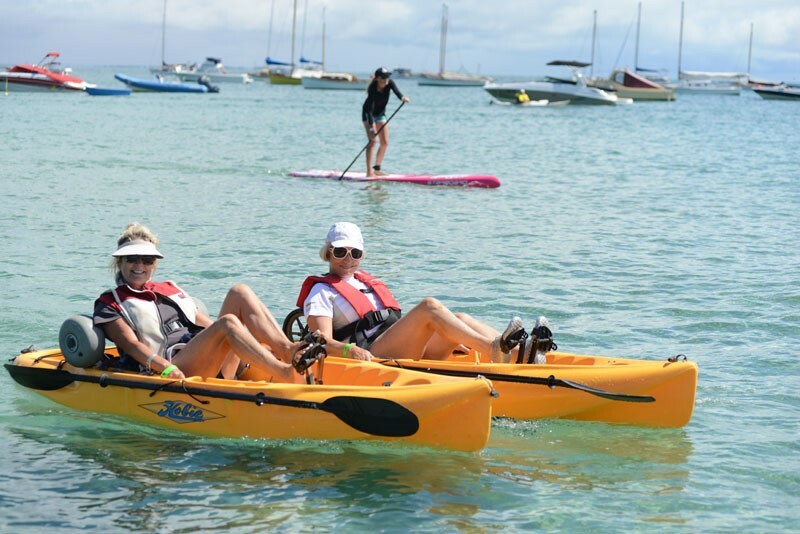 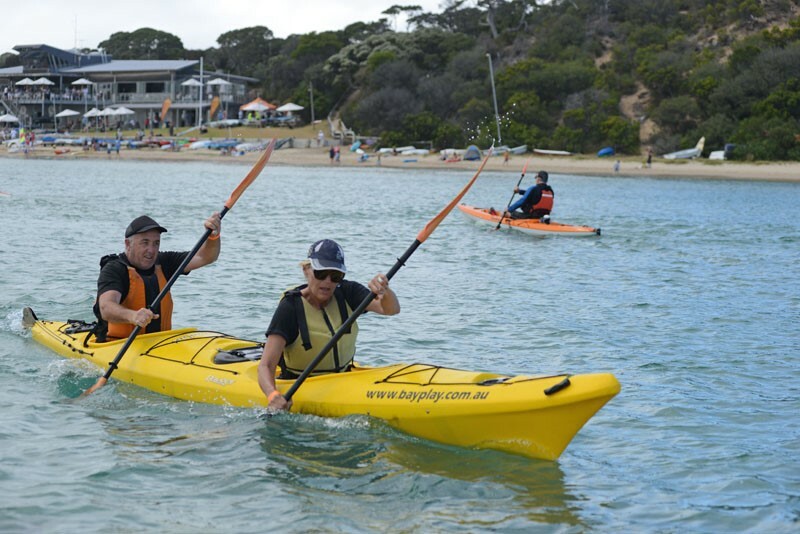 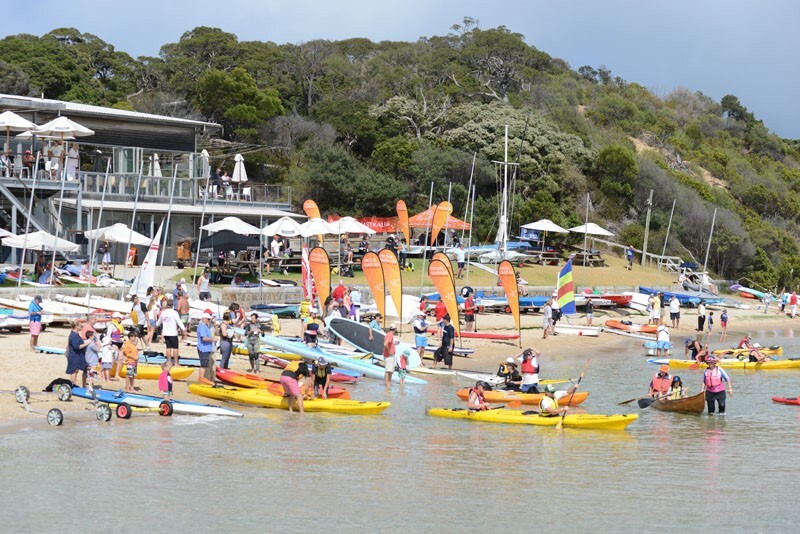 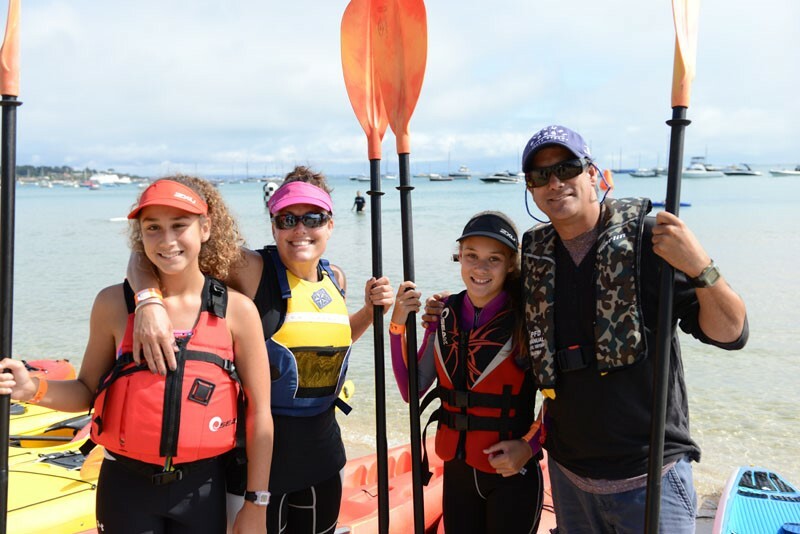 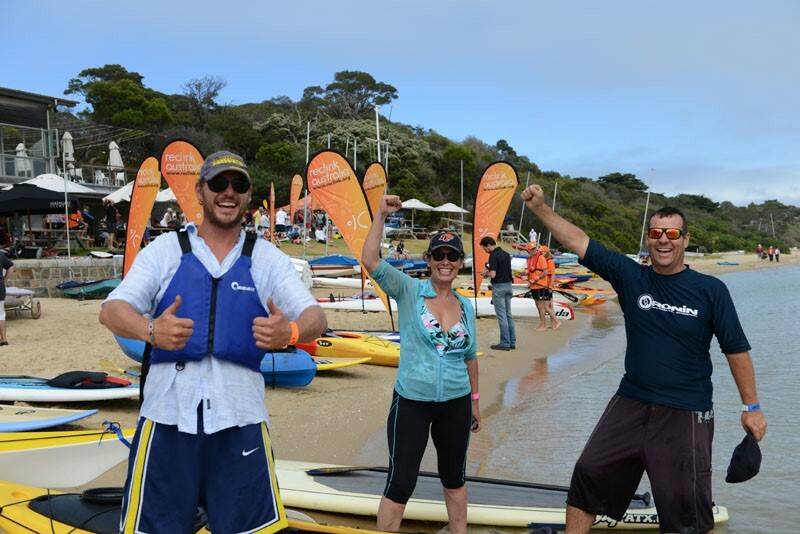 The 7th Annual Great Peninsula Paddle was held on Sunday the 24th 2016. 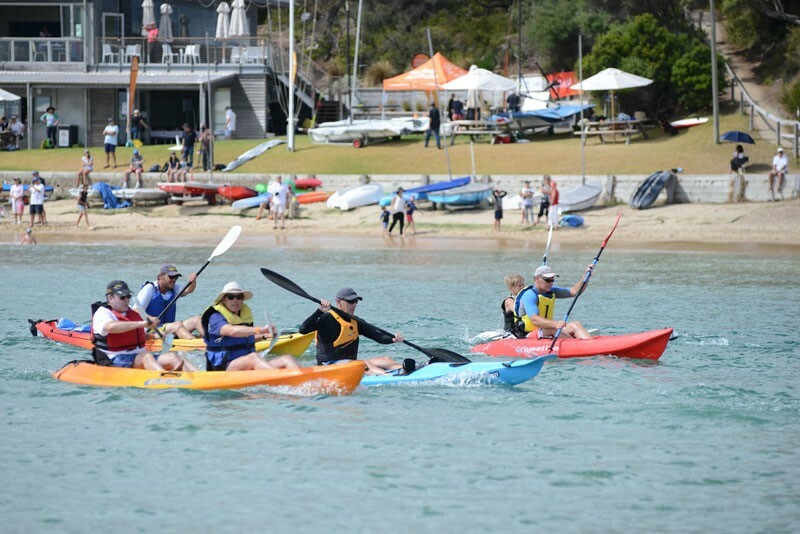 Paddlers of all shapes and sizes took on the challenge. 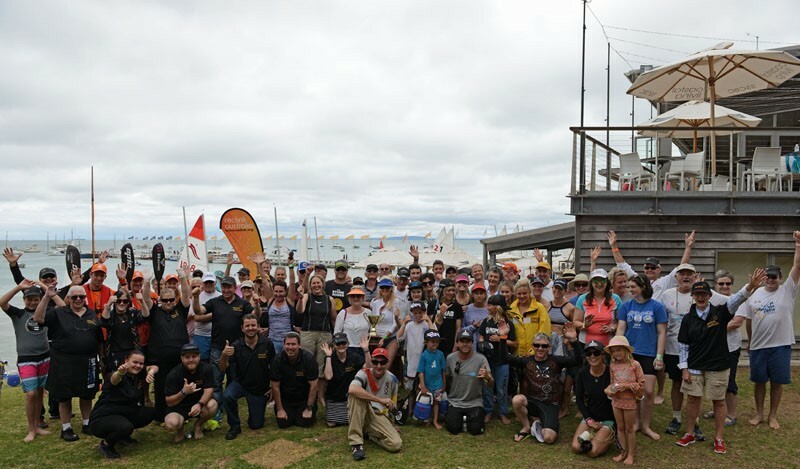 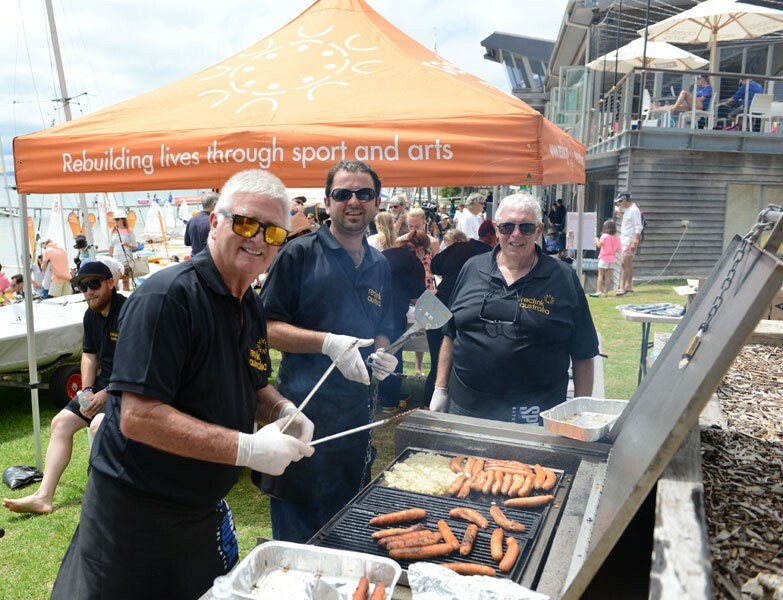 Thank you to all who took part to support Reclink Australia.